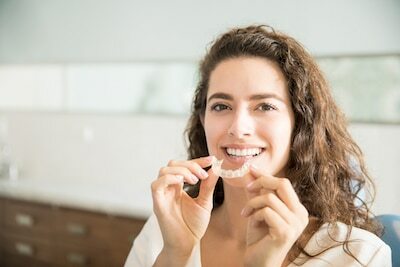 From routine check-ups and cleanings to restorative and cosmetic care, Worthington dentist Jeremy Thiel and his team utilize the latest technology with a caring touch. We are a gentle family dentist you can trust. From preventative care to treating pediatric dental issues, we will be with you every step of the way. We are here to care for you and your family. 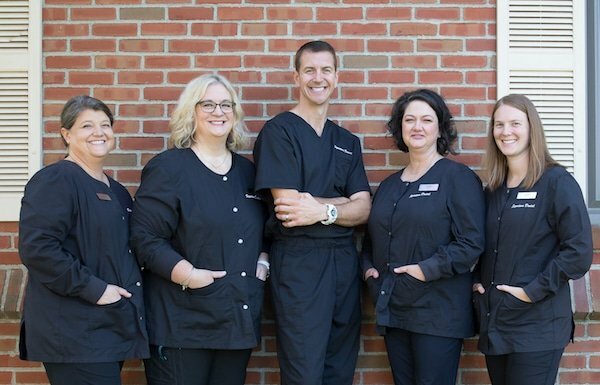 Our level of expertise in procedures and results have made us the dentist of choice in the Worthington community, however, we believe the trust that we have earned that makes the greatest difference. 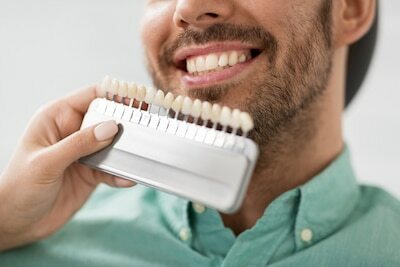 At Signature Dental, we are dedicated to helping you care for & preserve your smile throughout your life. 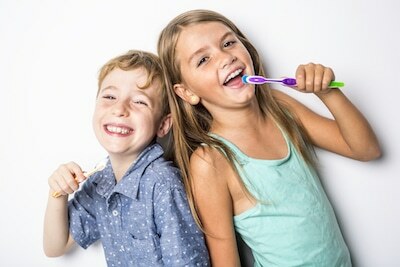 We believe prevention is the best approach & take time at every visit to make certain all of our patients, young and well, those with more experience, have the tools they need to take care of their dental health between visits. Our patients are our family, and we value and appreciate them immensely. Our general dentistry services offer comprehensive solutions and preventative options for adults. From cavity prevention to pediatric treatments, we pride ourselves in improving the whole family’s smile. State-of-the-art technology lends itself well to the overall patient experience at Signature Dental. I always have a great experience at your office. Everyone is so friendly, informative and happy! How do you do that? I feel very confident about Dr. Thiel’s expertise. He’s a great dentist! A+! Highly recommend Signature Dental! Please consider this practice if you are looking for excellent dental hygienists, a wonderful dentist, awesome flexibility in scheduling and a very caring experience. Signature Dental is the absolute best! Dr. Thiel and his team are kind, compassionate, friendly supportive. No matter what you are having done, you will walk away knowing you had the most exceptional care available. 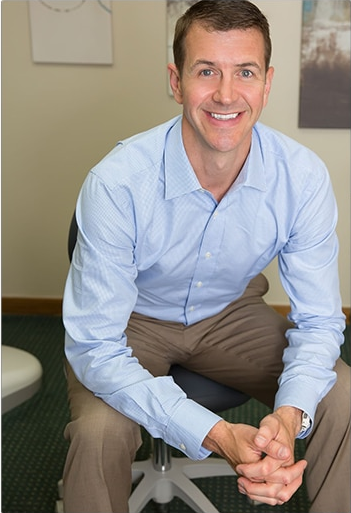 Dr. Thiel has been practicing dentistry in the central Ohio area for the last 9 years. He believes in treating patients as if they were family members and is always striving to improve himself and the care he gives to patients. He is a constant student, committed to continuing education, and he looks forward to continue incorporating the latest technology in the practice. Respected for his commitment to excellence, Dr. Thiel is also well known for being on the cutting edge of his field.